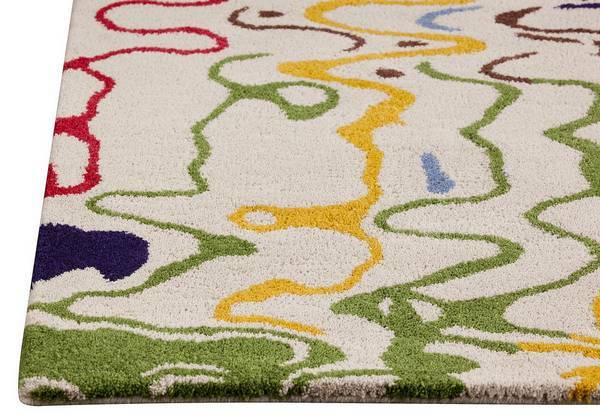 MAT Orange Spia Area Rug - Multi - Swatches may be available. Hand Tufted. Contemporary. Imaginative, and beguiling perfectly describe the Spia collection. 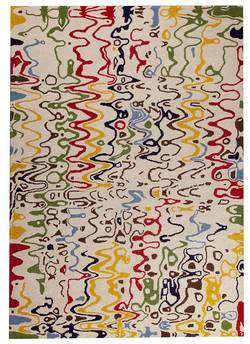 A wonderful addition to a current home that relishes in art and culture, this rug is a work of art all on its own. 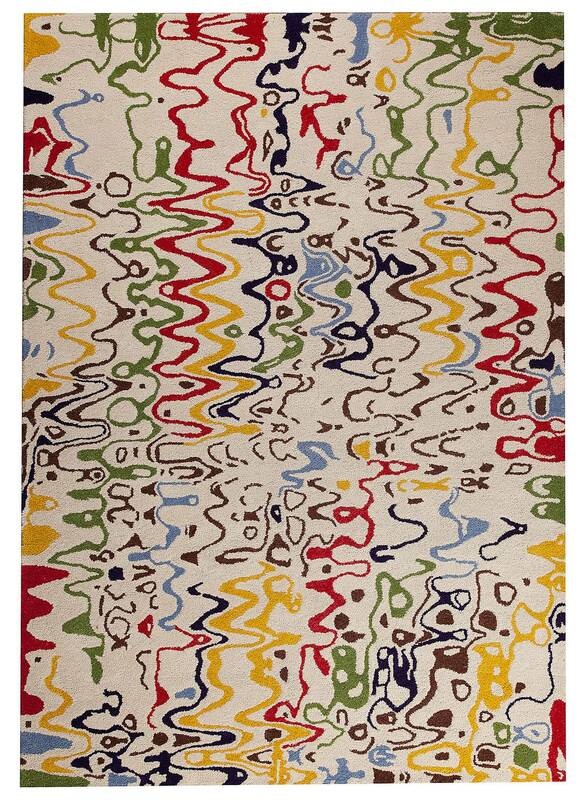 Seemingly painted on squiggles and lines dance eclectically across the area of this fun rug and it becomes clear that this area rug has personality. Two color choices are currently available in the Spia collection, as well as, a range of size choices to choose from. Hand Tufted with Mix of Blended New Zealand Wool and Viscose. Abstract design. Mix of Blended New Zealand Wool and Viscose. Cut and Loop; High Low; Hand Carved. Pile height is .5 inches Made in India. MAT Orange Spia Area Rug - Multi 5'2"x7'6"
MAT Orange Spia Area Rug - Multi 7'10"x9'10"